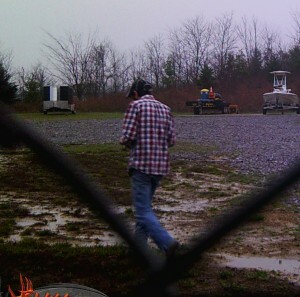 On 03-12-2016 items were stolen from a Hendersonville area storage lot. 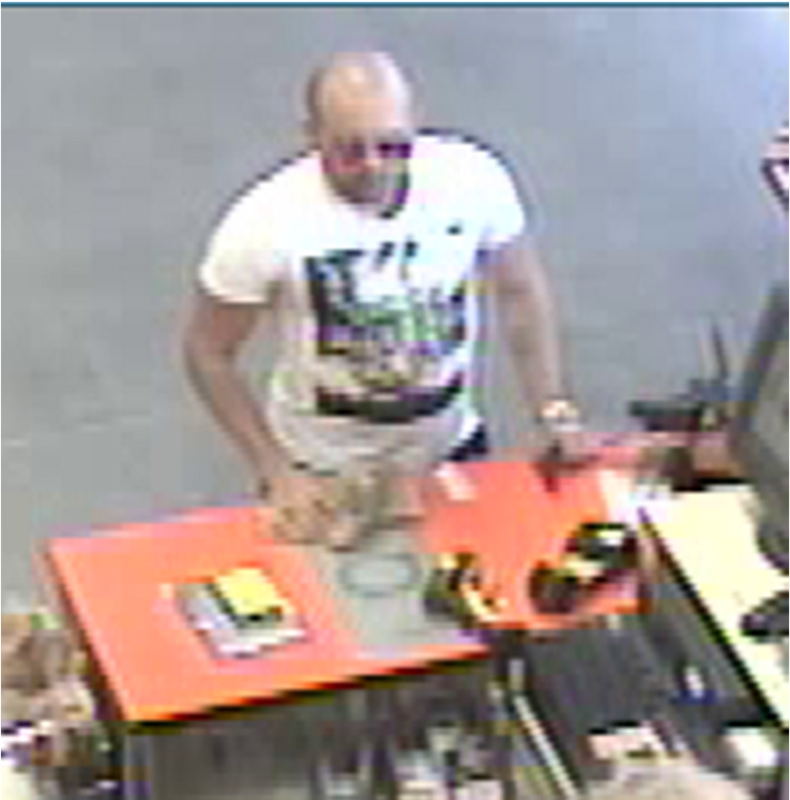 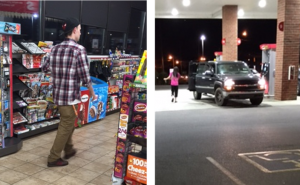 The above pictured person is a suspect in this theft and Hendersonville Police need your help to identify him. 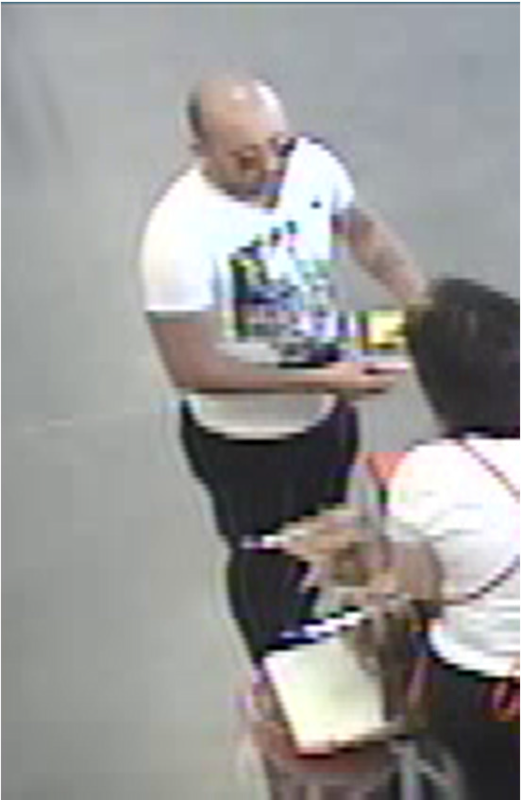 Hendersonville Police need your help identifying this fraud suspect who used a victim’s stolen credit card information to make purchases at Hendersonville Lowe’s and Home Depot on 03-08-2016. Please report any information you have on this person’s identity. The above pictured white male shoplifted from the Hendersonville Speedway gas station twice on 03-08-2016. This male has a tattoo on the right side of his neck and was the driver of the above pictured black four-door Chevy Silverado pickup. 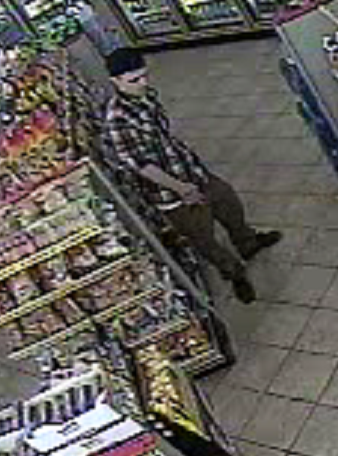 We need your help identifying this person.